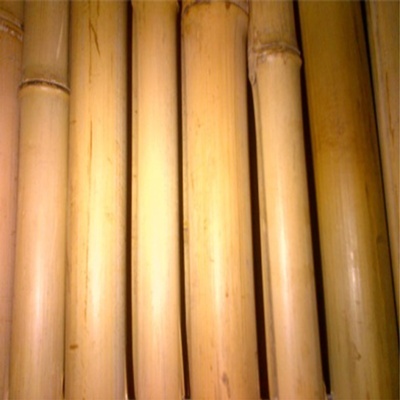 Bamboo is the most environmentally friendly “wood” product on Earth because it is the fastest growing plant on land. It’s not actually a wood but a type of grass. It grows at a rate of 24”-30” each day. It takes 30-50 years for a cedar tree to grow back after it is cut down for wood fence construction. Bamboo, on the other hand, can be sustainably harvested for fencing every 3 years. 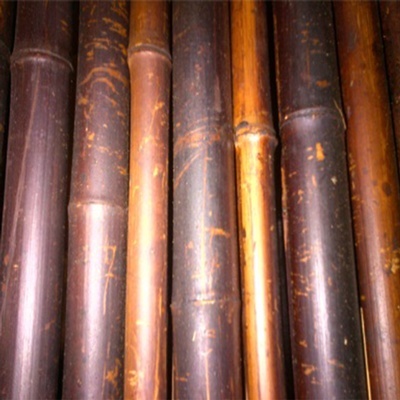 When comparing bamboo fencing to vinyl fencing, a petroleum-based product, the environmental benefits of bamboo become even more obvious and compelling. 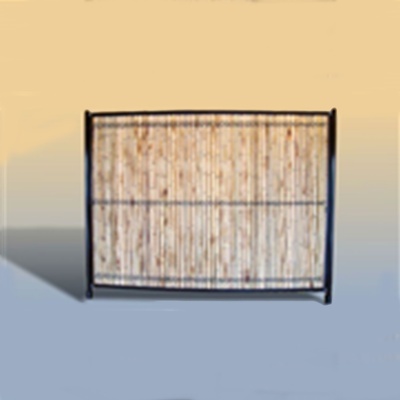 Our bamboo fencing comes in 6’ x 8’ sheets with five galvanized wires strung through holding the culms together. It can be cut to any length or height. Perfect for skirting a deck or building something extravagant like a TIKI Bar. 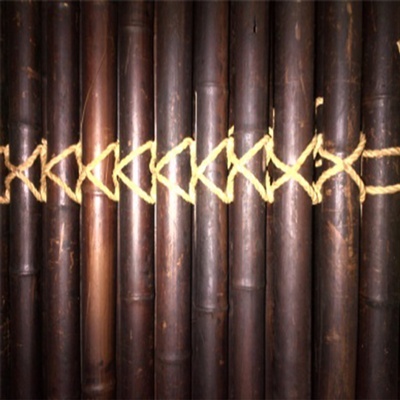 New Trend bamboo fencing comes in three styles Jati, Jati Smoked, and Kokomo smoked. We sell metal frames in black and copper colour and is easily installed and attached to any exterior fence or on its own. It’s stocked in the warehouse year round so anytime you need it, we’ve got it! We guarantee that you won’t find it anywhere else; year round! "Click on Picture for Information on Product"